Company info: One of a kind experiences far beyond the daily grind have long been our passion. If you’d like to step out and see something different too, we’d like to invite you to become part of our world. We’ll help you reach your goals, realize your dreams and step up your game - all while making memories for a lifetime. 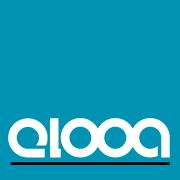 Wanna become a local admin for Elooa?